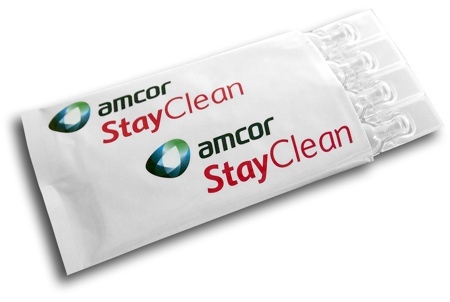 Amcor's StayClean contaminant-free packaging has won a 2015 WorldStar Award. 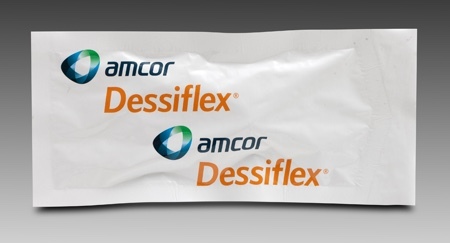 This flexible over-wrap contains no components that might transfer to the product, which is particularly important in pharmaceutical and medical products. 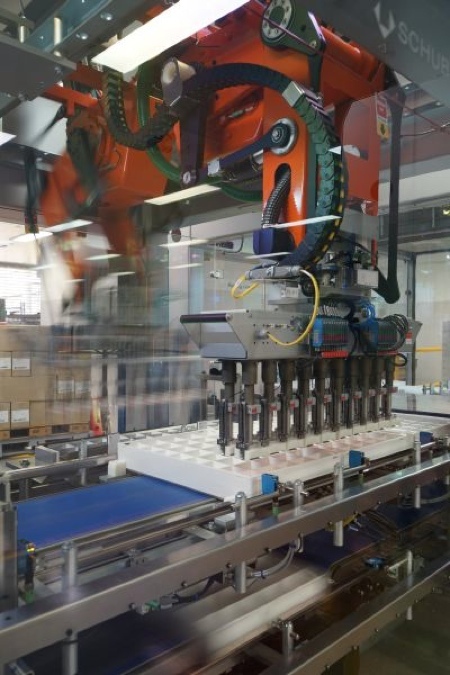 The company says it also allows a 2–3 times increase in filling-line speeds compared with adhesive laminated packaging, which eliminates any package filling/sealing bottlenecks on production lines. 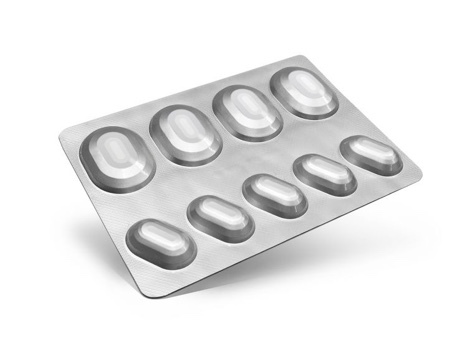 StayClean packaging is suitable for a range of applications where both elimination of product/packaging interaction and efficient manufacturing is desirable. 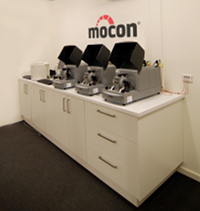 In the 2015 WorldStar Awards representatives from 17 packaging associations, members of WPO (World Packaging Organisation), judged 264 packaging projects from 37 countries. The judging session took place on 19 November 2014 in Colombo, Sri Lanka, with results officially announced earlier this month.